We’ve gotten approval from St. John’s parish to hold our fifth annual Knights Challenge on Saturday, October 6, 2018 starting at 8:30 AM. 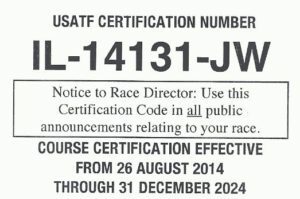 We will be working with Race Time once again for online registration and race day support. Once the online registration page has been created, we’ll update our website with the direct link. Meanwhile, registration is open at the Parish Office or by mail by completing the Registration Form. Last year we introduced a Kids Fun Dash, which followed the main Knights Challenge 5k Run / Walk. It was a huge success – the kids just loved having their very own race. We hope that there will be even more participants this year making the Knights Challenge a family affair. What better way to instill charity into the lives of our children than be helping others together as a family? We race so that others may be fed. 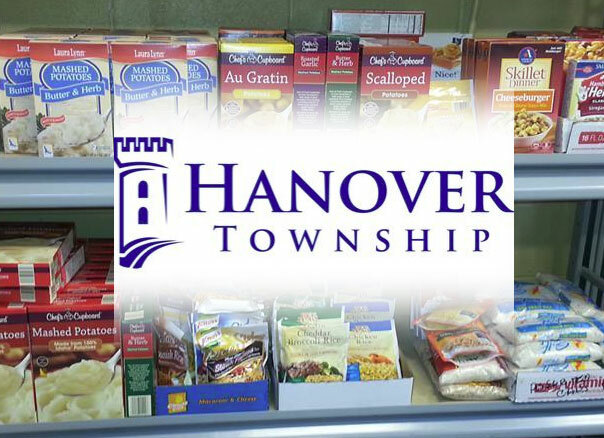 The proceeds from this event supports the Hanover Township Food Pantry. Even before we started the Knights Challenge races five years ago, Mary’s Millennium Council has supported the good works done by Hanover Township. 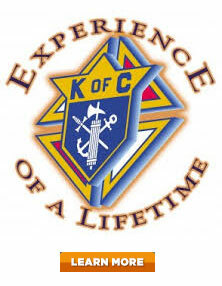 Your participation in the Knights Challenge helps us to expand our financial support. Our website has been updated with more information about this year’s event. Be sure to sign up for our newsletter and follow us on Facebook and Twitter to keep up to date as our planning continues. We are also looking for sponsors to help defray our costs, so please consider helping in that capacity or spreading the word to friends, families, and businesses you frequent. Thank you in advance for your support.